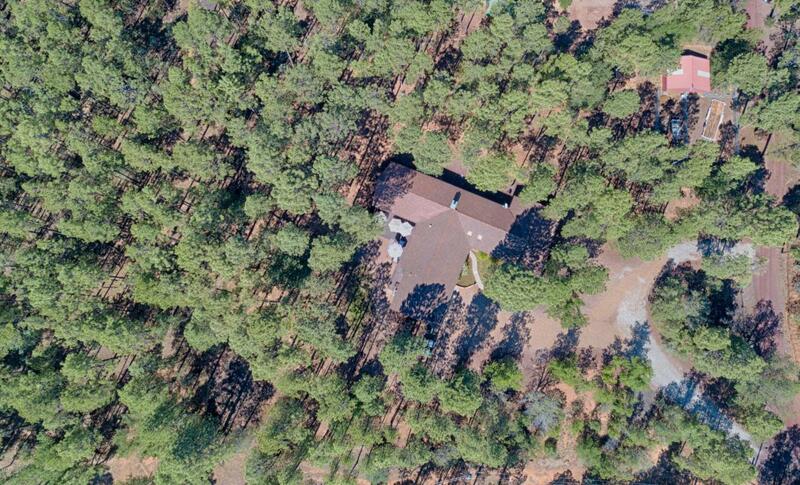 RemarksThis 3 bedroom, 2.5 bath cabin sits on 2 acres surrounded by tall pines. 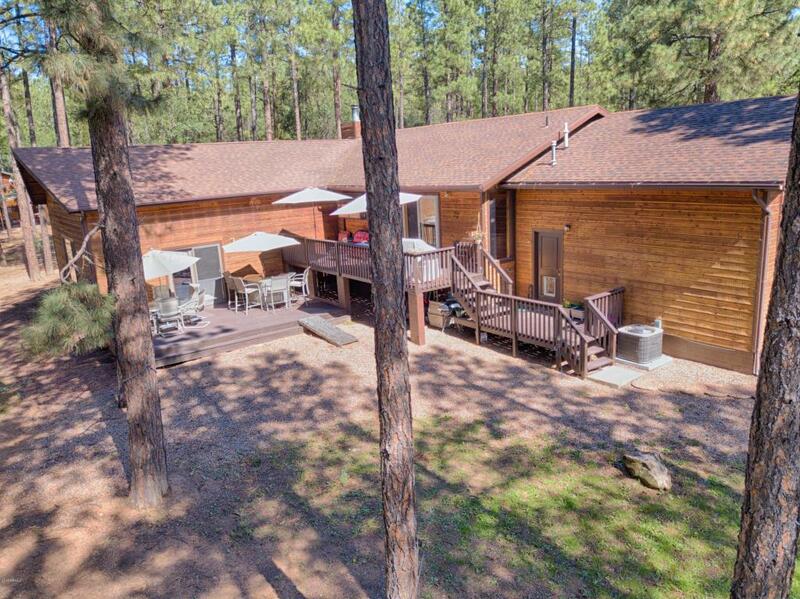 It offers horse facilities with a metal 2 stall barn, tack room & turnouts. The updated kitchen has new stainless appliances and opens to the family room and dining area. The cozy great room has tons of space for any family and is an entertainers dream - whether you sit on one of the two decks or snuggle up to the woodstove. 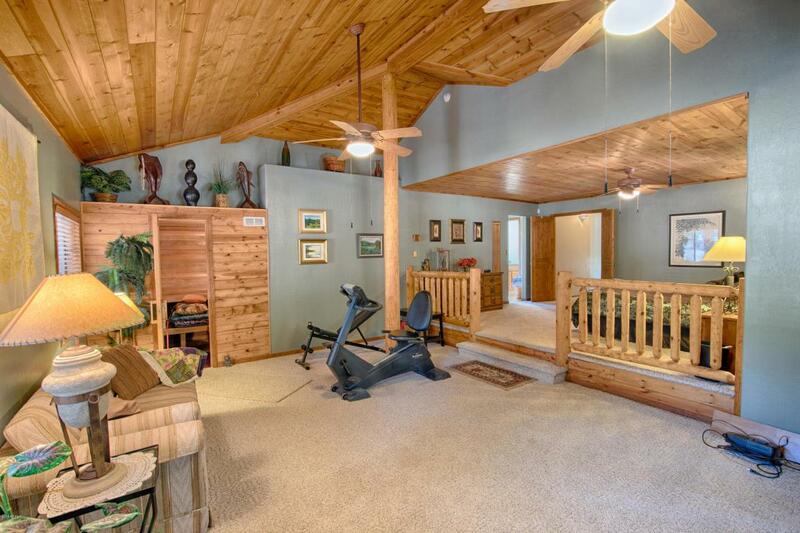 The huge master bedroom offers an extra sitting room, sauna & private covered deck. The second full bath has a Jacuzzi tub and is located by the secondary bedrooms. 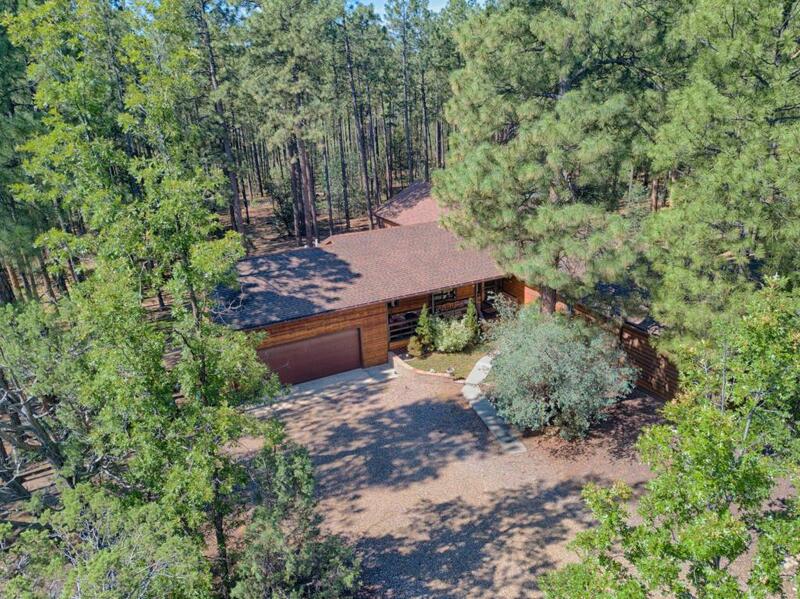 The 2 car garage w/ workbench and shelving, RV parking, fenced yard and tons of privacy add to the charm of this home!